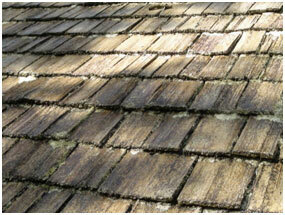 Turada® Hardwood Shingles will add a touch of rustic elegance to your project. 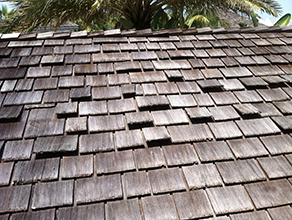 These shingles are aesthetically pleasing, highly durable and complement the cross-section where quality and beauty intersect. 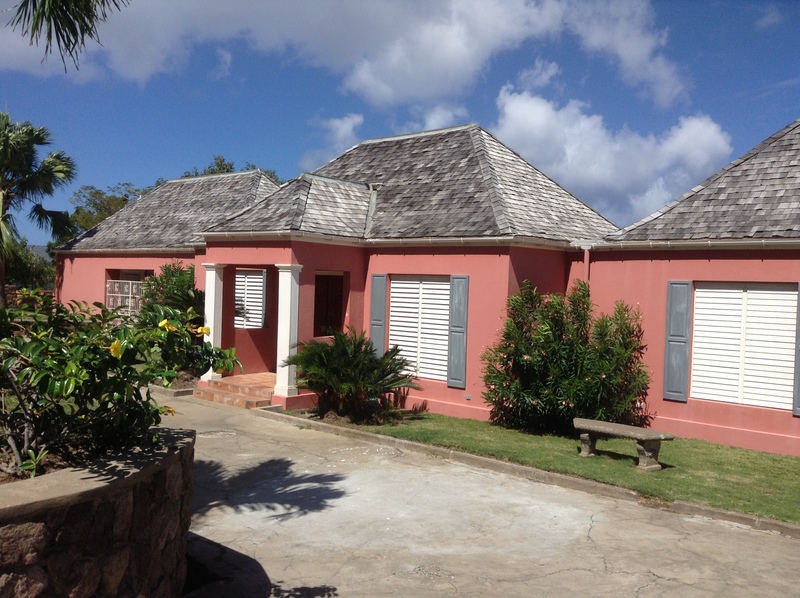 If you desire an authentic country roof look, there is no substitute. 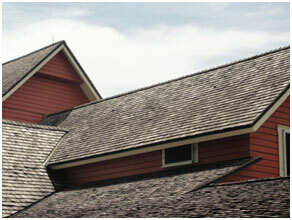 The Turada® Hardwood Shingle is a green building product that requires no chemical treatment. 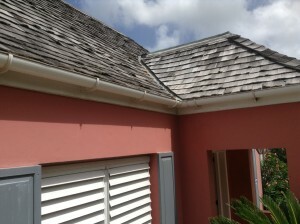 Consequently, these shingles have no adverse effects on the environment in which they are installed. 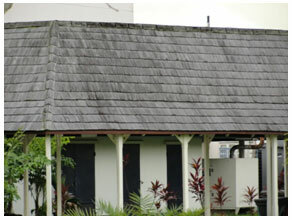 Turada® Wallaba Shingles are naturally resistant to insects and decay. They have the highest Fire-Resistance Rating and meet a Class “A, B or C” Fire Rated Roof System per ASTM E108 with absolutely no chemical treatment.